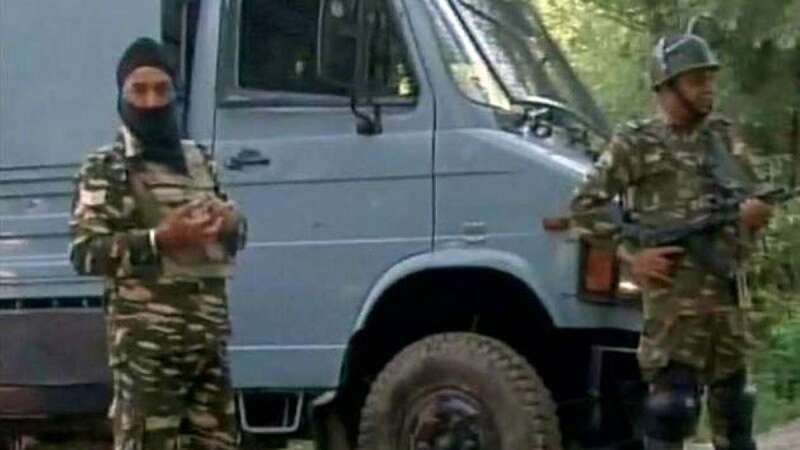 Anantnag : Security forces on Saturday used explosives to blast a house in Anantnag district where four LeT militants were holed up, killing two of them including top commander Bashir Lashkari. "Two militants have been killed whose bodies have been seen under the debris of the house that was brought down to ensure that militants did not escape," an official said. Although an official confirmation is still awaited, one of the two slain militants is believed to be Bashir Lashkari, the top LeT commander who carried a reward of Rs 10 lakh on his head and was responsible for killing five policemen and a Station House Officer in Achabal last month. He was from Kokernag area. The other militant is believed to be Ajad Ahmed Malik alias Tada who belonged to Arwani village area of Anantnag district. Two civilians were killed in the cross-fire.